I've always been a little intimidated by all that fancy journaling I see on Youtube and my artistic friend's bible pages. 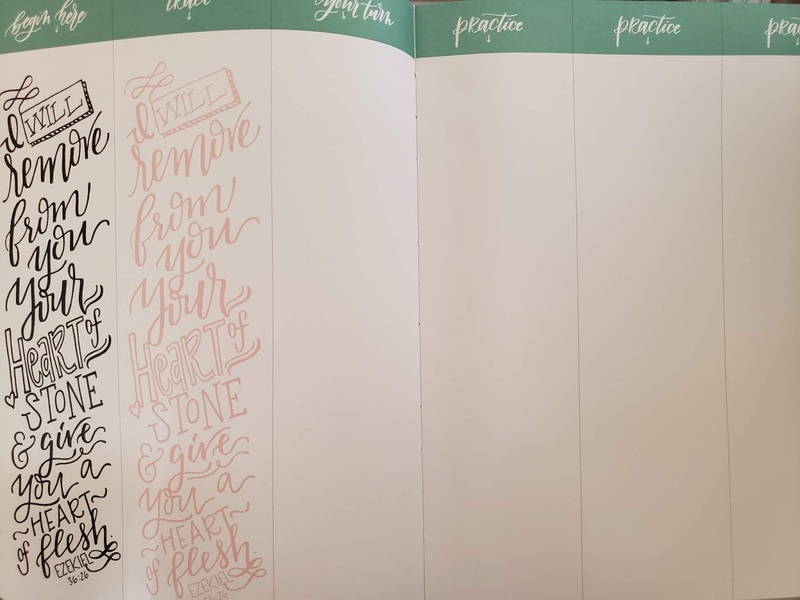 I bought myself a journaling bible just so I could be motivated to learn and start studying like all the journaling pros out there. 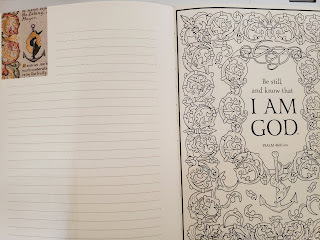 I still haven't put ink to paper in that bible! 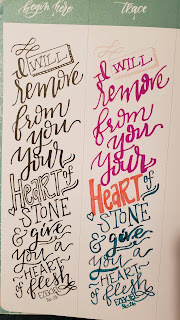 I'm truly scared I will make a mistake and my Bible will be ruined! 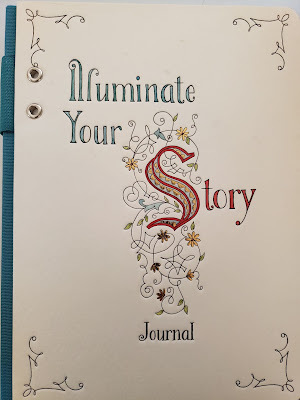 I jumped at the chance to check out this set of three art journals from Ellie Claire. They are all beautifully bound with thick pages as to prevent leakage from most markers. The pen loops, keepsake pocket, foil and embellishments on the cover make for long-lasting treasures. Such a gorgeous set of art journals! 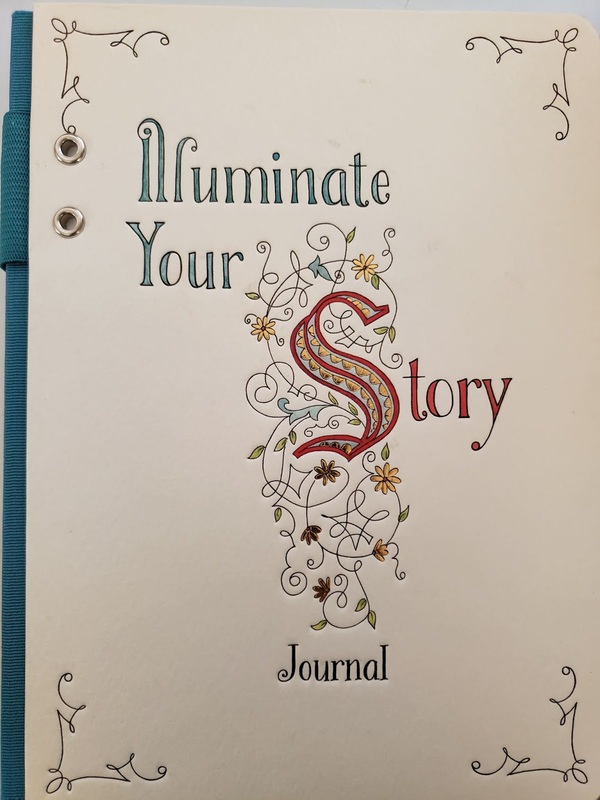 The first journal I looked at was Illuminate Your Story. The first few pages contain information about the history of illuminated letters. 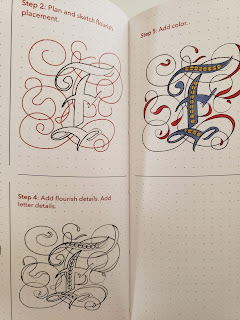 It includes the different styles of lettering, the supplies you'll need, and how to use this particular journal. I included two of my favorite letters in this journal. 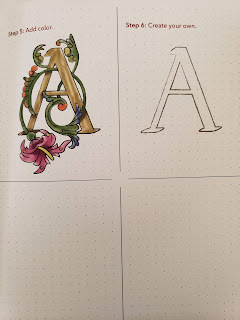 This beautiful A and the intricate and delicate letter F. I love that it gives step by step instructions and then the blank grid for you to try it yourself. 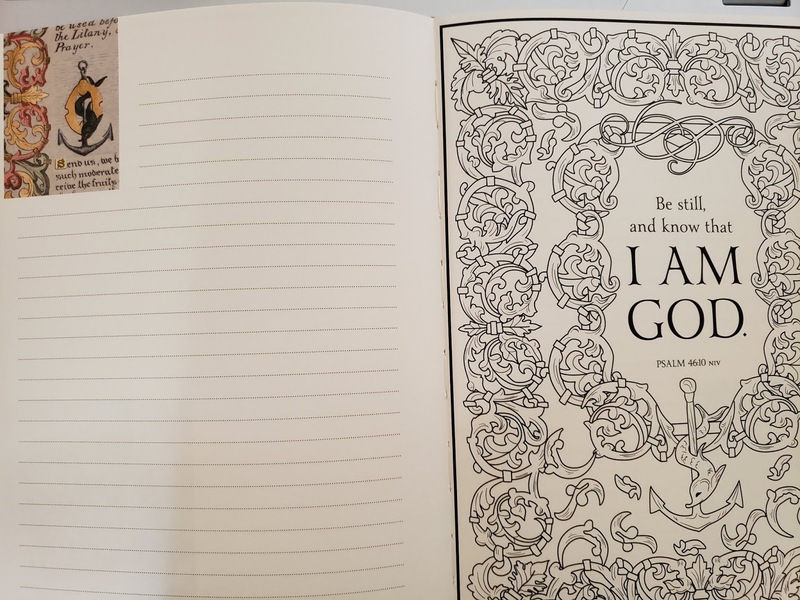 Several of the pages are adorned with inspiring quotes as well. 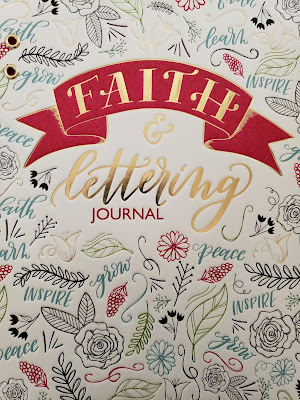 This journal will ignite and inspire the bible journaling artist within you. 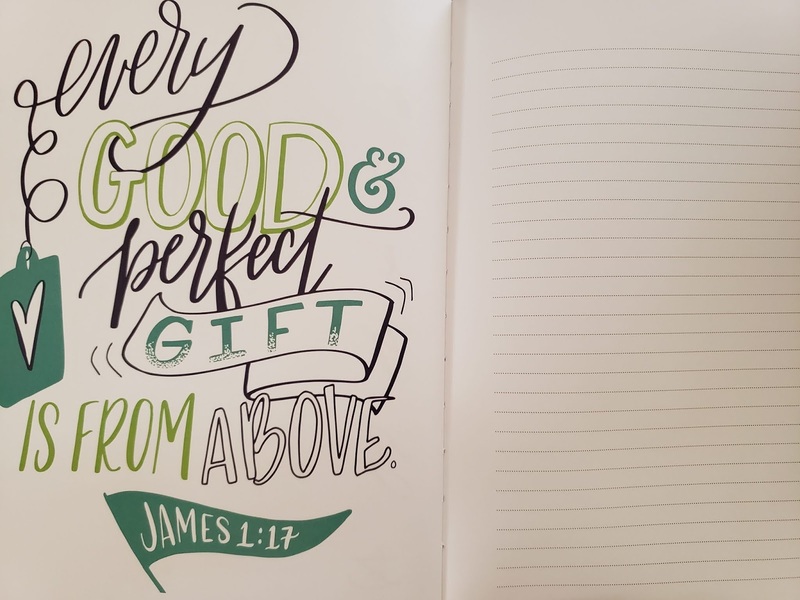 There is plenty of space within the pages to practice and try out different styles. 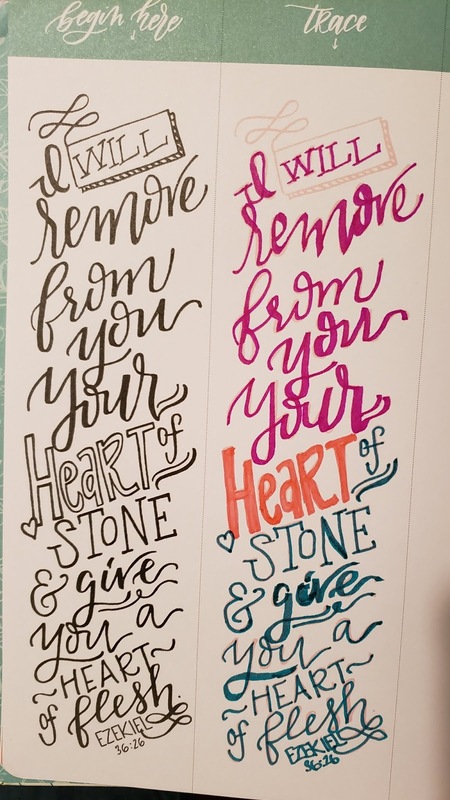 There are many pages to practice some basic hand-lettering techniques. This will be very valuable for me. I tried my hand at the tracing. I have a lot of practice ahead of me, but I found the tracing to be very enjoyable. I like how this journal included pages with grid and graph to practice on. 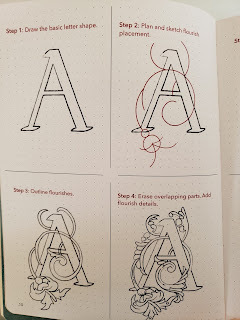 There are several beautifully illustrated pages for practicing. 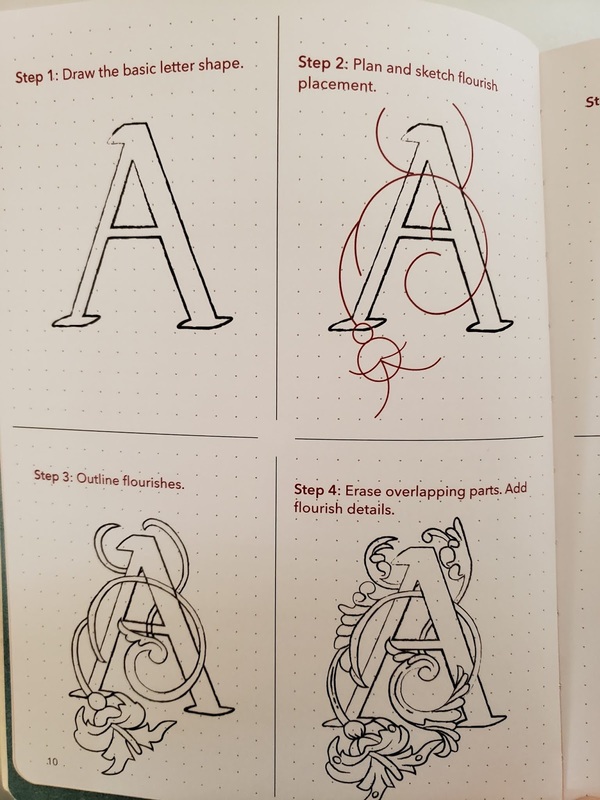 This journal also includes some professional tips to help improve your calligraphy. 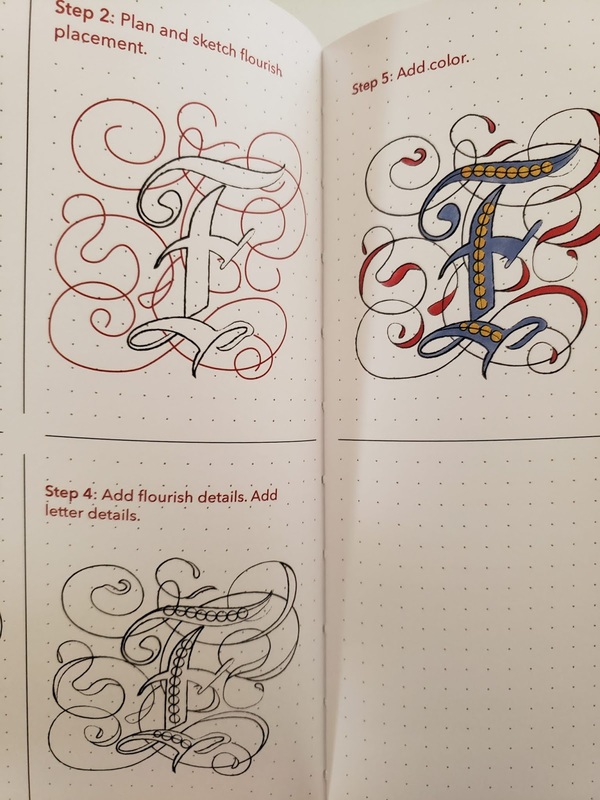 This journal is your coloring journal. 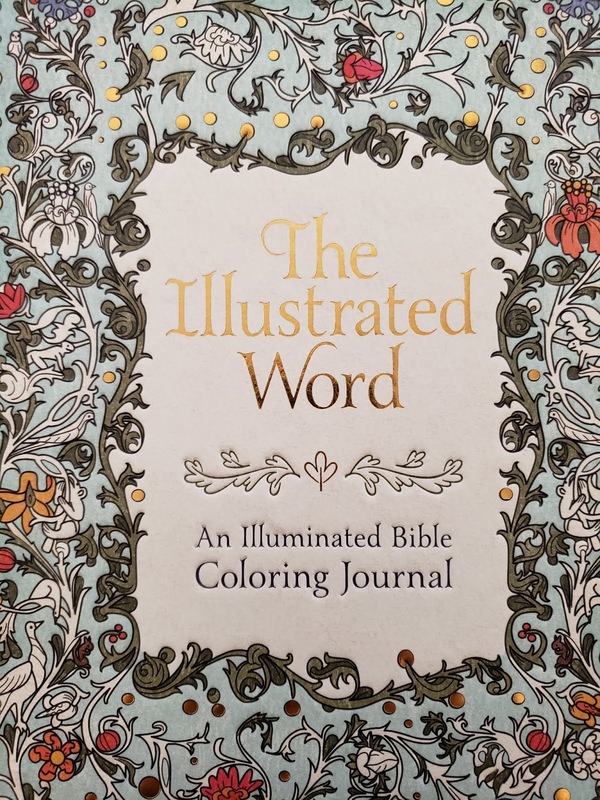 Included in this journal, you will find full-color illustrations from the archives of the Museum of the Bible along with the line drawings for you to color yourself. 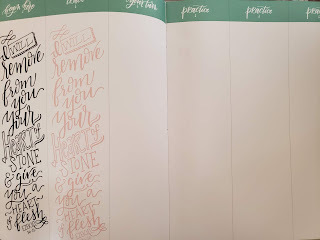 You can create your own masterpieces within these pages as well. 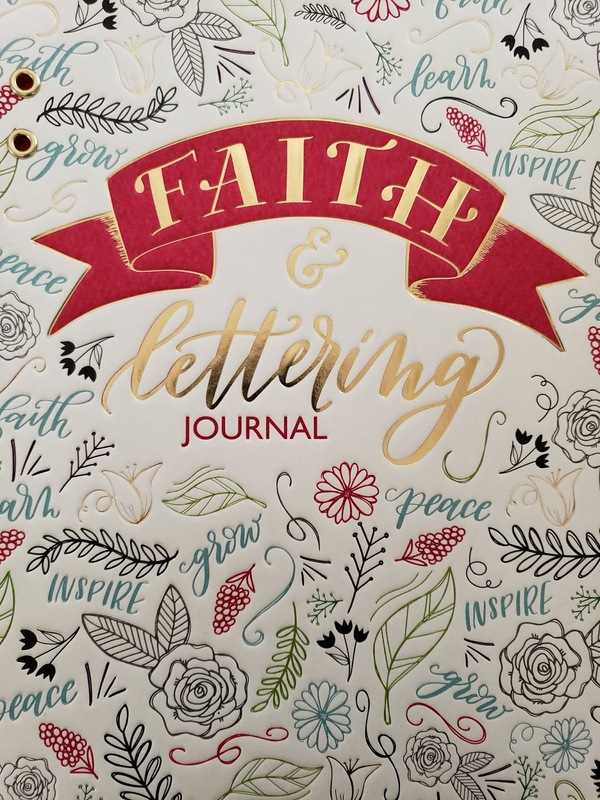 These would make beautiful gifts for the art journaling friend who has the skills and wants to learn some new techniques, and also for the beginner who wants to start journaling and studying the word of God. 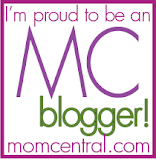 Check out the links below for purchase options of all the journals reviewed above. 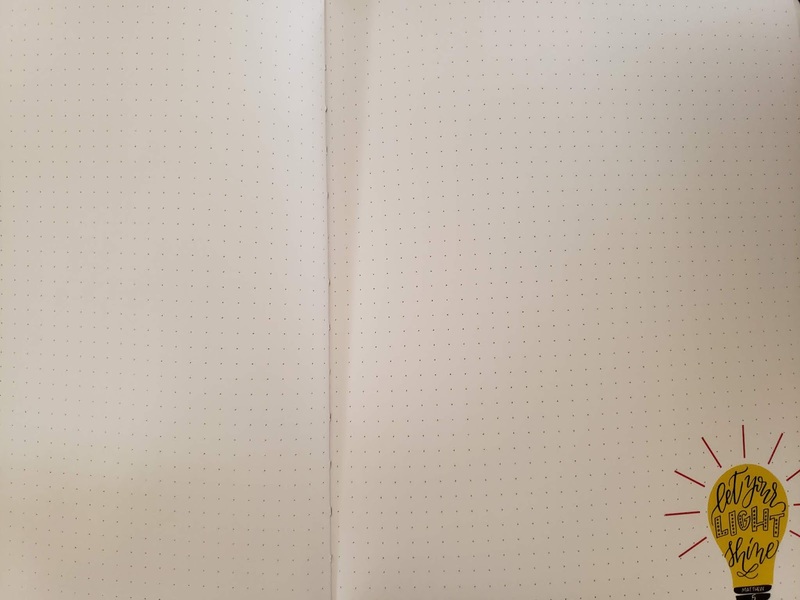 Happy Journaling!